An Android device is not much fun without apps. The apps designed for Android-powered smartphones and tablets are what make the device useful, engaging and enjoyable for their owners. In order to make the most of their smartphones and tablets, Android users turn to the apps that are designed and developed by Fueled. 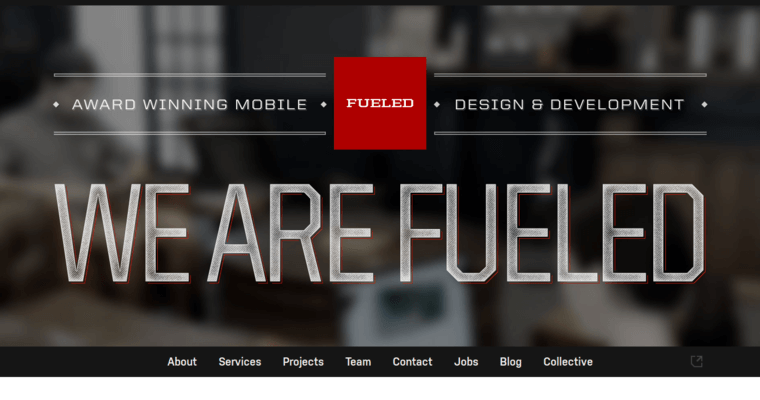 Businesses look to the team at Fueled when they want an app that will perform well. 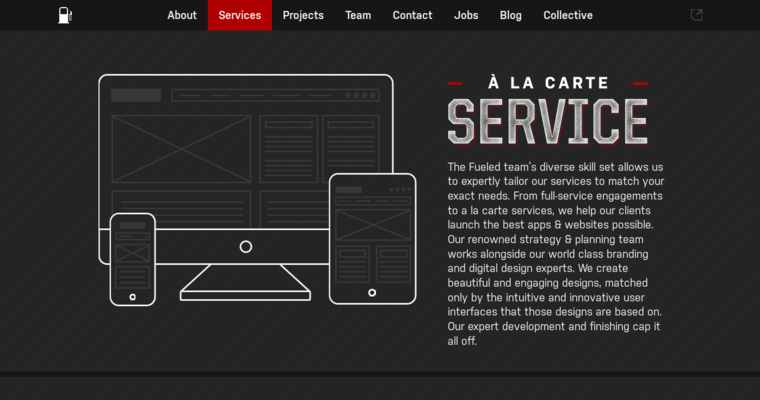 The apps designed by Fueled are robust and free of glitches and other issues that take the fun out of the program. Fueled also issues regular updates for its apps, which helps to ensure that the software cannot be infiltrated by unauthorized pieces of code that could compromise the device. Fueled works with a variety of clients to create apps for many uses, such as entertainment or shopping. 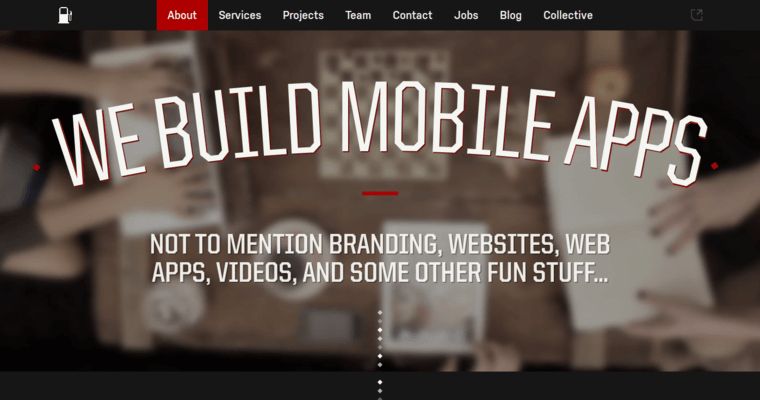 Fueled has been identified by programming experts as a top Android app firm.